Having trouble reading this email? View browser or mobile version. 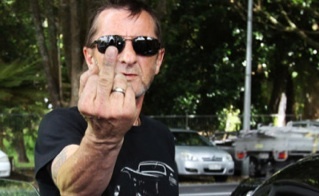 AC/DC drummer Phil Rudd faces a delay in his trial for threatening to kill and drugs possession after changing lawyers. The 60-year-old had been set to appear in Tauranga District Court on February 10. 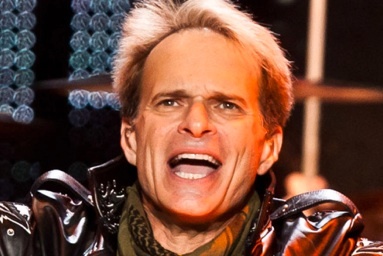 Van Halen are gearing up to launch their first-ever live album featuring original frontman David Lee Roth. The double-disc pack Tokyo Dome Live In Concert was recorded in June 2013. 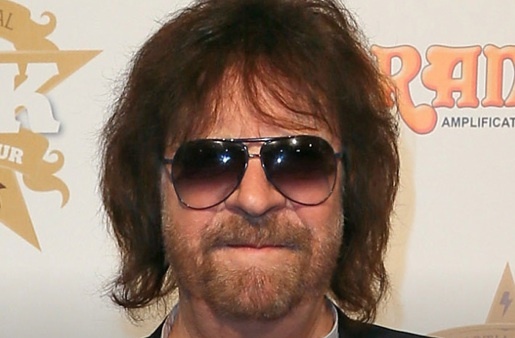 The Electric Light Orchestra will perform at this year’s Grammys ceremony in LA on Sunday, mainman Jeff Lynne has confirmed. They’ll appear alongside AC/DC, Madonna and other big names. Rush drummer Neil Peart and sci-fi author Kevin J Anderson will publish the follow-up to their Clockwork Angels novel in the autumn. The sequel, Clockwork Live, is due on September 15. 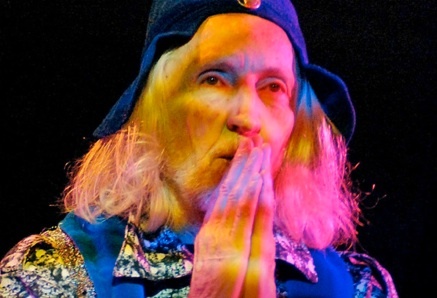 Gong icon Daevid Allen has been told he has six months to live as a result of inoperable cancer – and he’s told fans he’s not going to fight the disease any longer. • Chris Slade back in AC/DC? 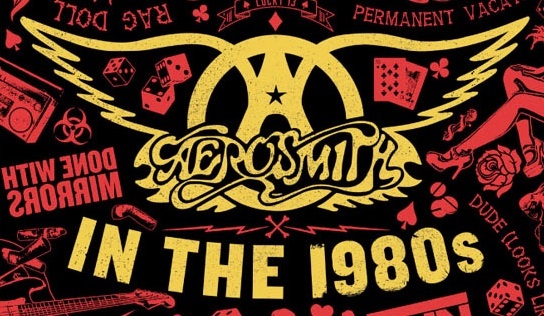 The new issue of AOR tells the torrid tale of Aerosmith in the 80s. 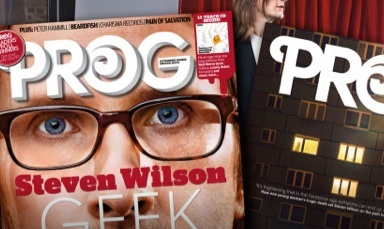 The latest edition of Prog features Steven Wilson on the cover. 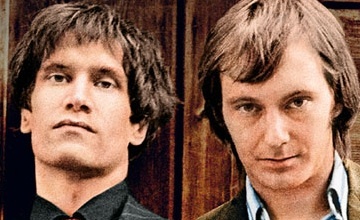 Blues Magazine starring Dr Feelgood is on sale now. 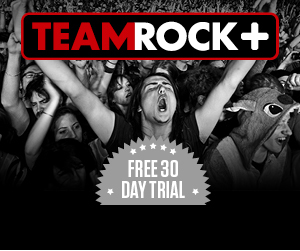 Sign up to TeamRock+ for £40 a year and we'll give you a tastecard worth £80 and a pair of tickets to an HRH festival worth over £250. 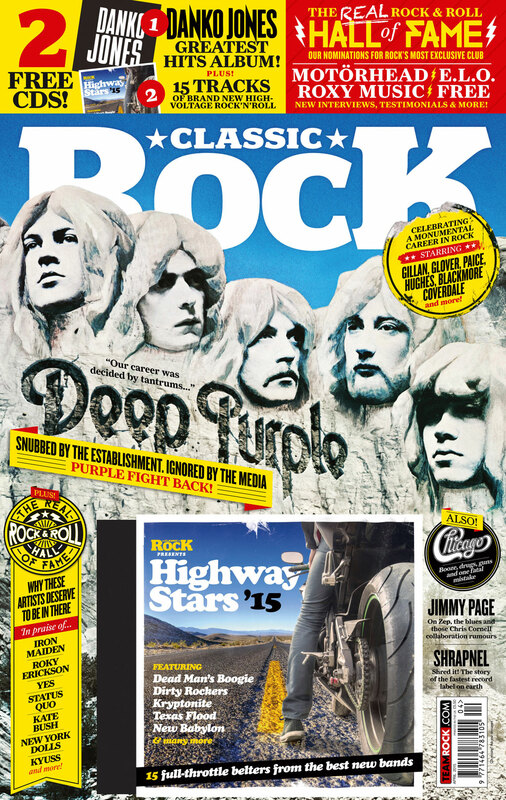 Team Rock+ is a brand-new, paid-for service that allows you to read entire issues of Classic Rock, plus associated mags, in your web browser wherever you are in the world. The Great Rock And Roll Hall Of Fame Swindle?